Simplicity is the ultimate sophistication. Beautiful in design and aesthetic as the name implies. 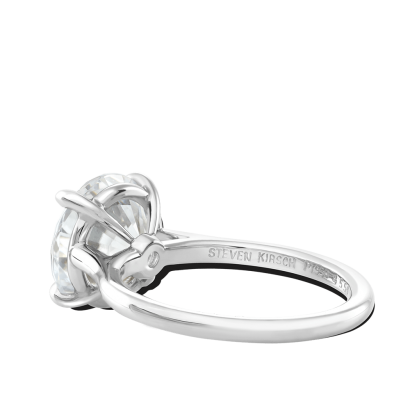 Simplicity features an elegant hand made platinum cathedral shank, delicate basket and our signature claw prongs which hug the diamond tightly. The unembellished elegance of this setting enhances the diamond’s natural beauty allowing it to take center stage. 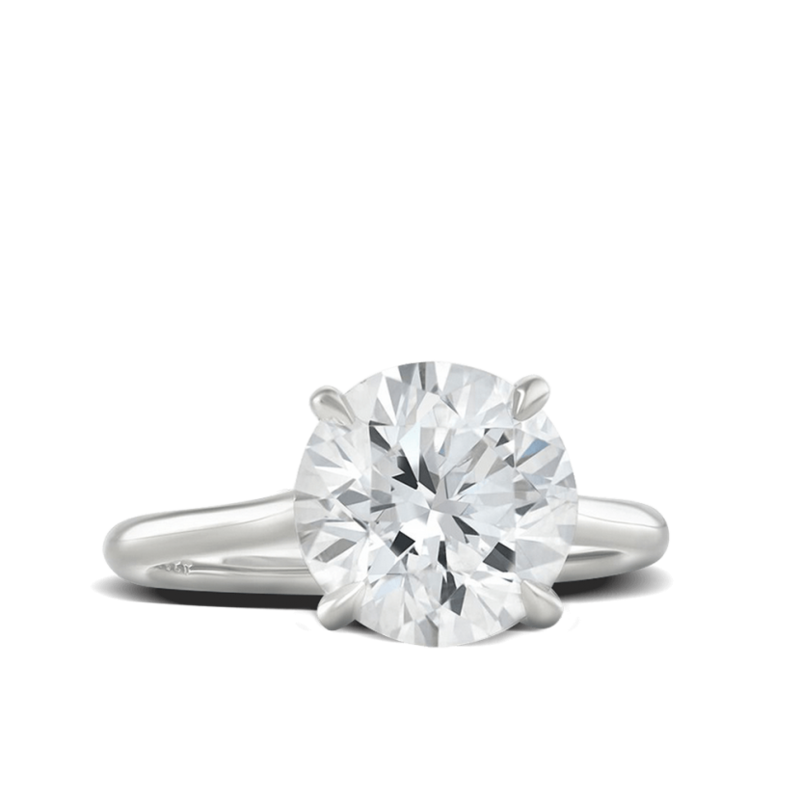 Designed for a 3ct or 9.4mm round center stone. Can be made for any size center stone. *Price includes the metal & labor alone. Center stone is sold separate. Price subject to change according to ring size and carat weight/size of center stone.